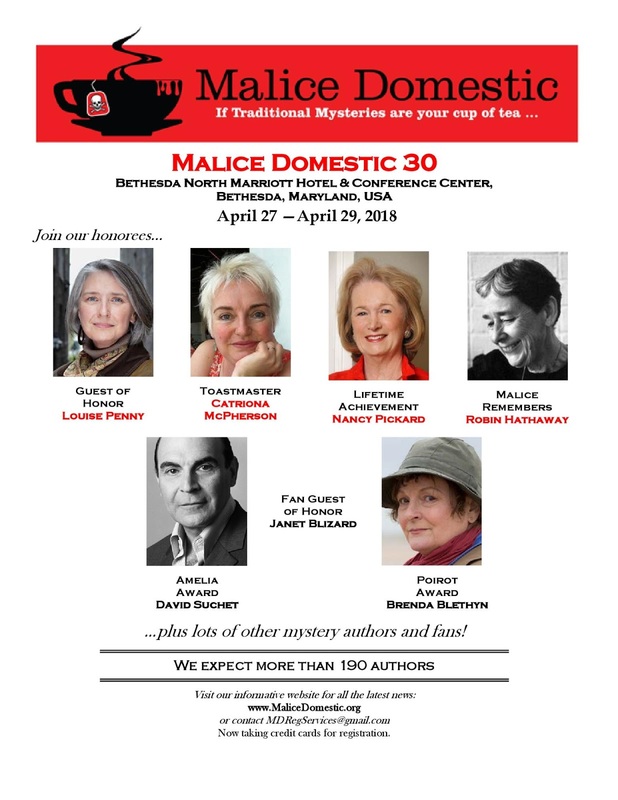 Also excited to see friends of Mystery Playground, Edith Maxwell, Shawn Reilly Simmons and Anita Page, among the authors here. We'll have more about this anthology when it gets released in May. Kerry is already trying to figure out what drink she should match with her story. Speaking of short stories, who knew that Tom Hanks wrote short fiction? Well here's his YouTube video promoting his book full of them. Some of the reviews haven't been kind. 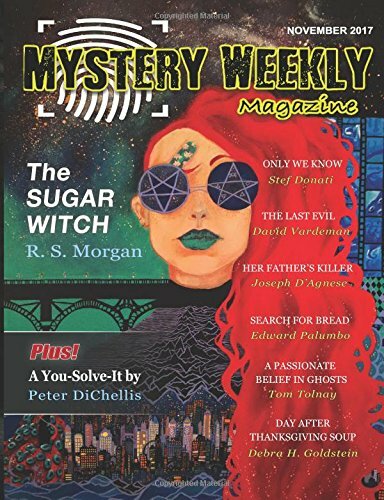 And since we're on the subject of short stories, you should know that the November issue of Mystery Weekly Magazine is out, featuring a story from friend of Mystery Playground, Debra H. Goldstein, who also had a recent story in Alfred Hitchcock Mystery Magazine. After you check out this issue, check out Mystery Weekly's Sherlock Holmes inspired issue and drink. Next, having nothing to do with short stories and everything to do with chocolate, Mystery Playground librarian, Pat Hernas, and our head photographer and recipe consultant, Janet Kuchler, and I headed out to Concord, CA to the Rachel Dunn chocolate factory for a candy making class and chocolate tasting this past Saturday. There has never been a better smelling factory, my friends. We had a great time - there was candy making and dipping, a little dancing and much tasting. A big thanks to Michael Dunn for showing us around the factory after class. 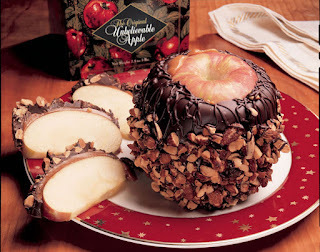 If you have never tried one of their giant caramel & chocolate covered apples, you may want to check it out for the holidays. You cut it up with a sharp knife and it feeds twelve. Great idea for a holiday party. Way more creative than cake. Last, don't miss Linda Fairstein's excellent op ed in the Washington Post on why Nancy Drew is an excellent role model for today's girls (and boys). A big thank you to Art Taylor for pointing that one out. Great post, Deb. Definitely congratulations to Kerry. Also I love that apple! What a wonderful idea to have that instead of cake. Apples are healthy right!? Well, an apple a day keeps the doctor away. Although if the doctor thinks you're going to share this apple, they might come right over. Thanks for the reference! Honored to be in the company of the others mentioned in this column.